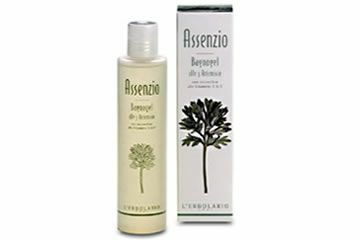 Throughout the 19th Century, adored by artists and Bohemians, particularly the French poets Baudelaire and Verlaine, who claimed that the seductive fumes of the “Green Fairy” enhanced their creative genius, Absinthe is a strongly-flavoured and bitter liquor, obtained from the flowers and leaves of Artemisia absinthium. 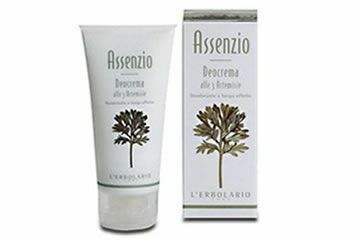 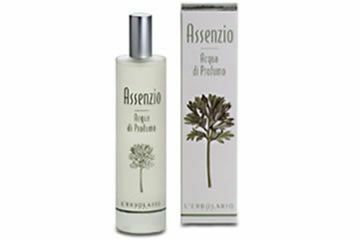 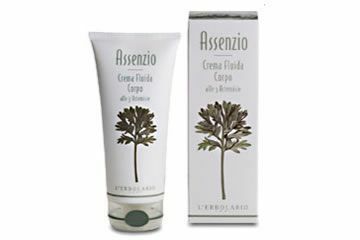 L’Erbolario has rediscovered all the properties of this perennial plant and made them the protagonist of a highly rich and fresh range of bath products, whose strong and aromatic fragrance keeps the memory of Absinthe alive. 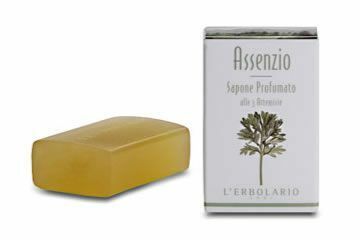 A soap designed to create a fragrant, aromatic foam which caresses even the most sensitive skins.